Have you received an email from eBay about your eBay store or product template? Ebay is getting stricter and imposing it’s policies and unless you bring your eBay store and product template / product listings in compliance with eBay rules, they will start imposing restrictions and even account suspension. We work with clients and help them with their eBay stores. 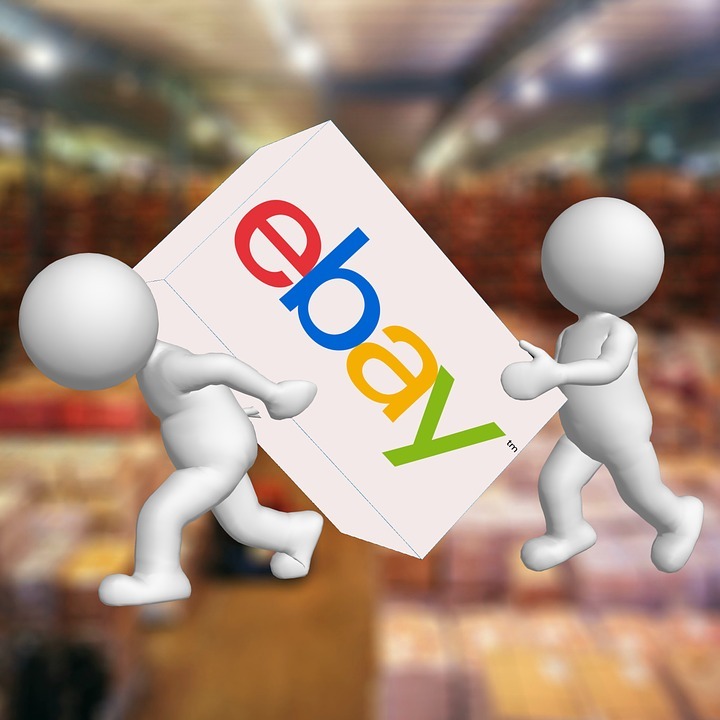 We will fix your eBay store and product template as per eBay rules and bring it in compliance with eBay’s rules to avoid getting de-listed or suspended. Ebay has started enforcing it’s new rules and it is best to comply. We will go through your store design as well as product template and see what is and what is not in compliance and fix accordingly. Fill out the contact form or call us and let’s get started.